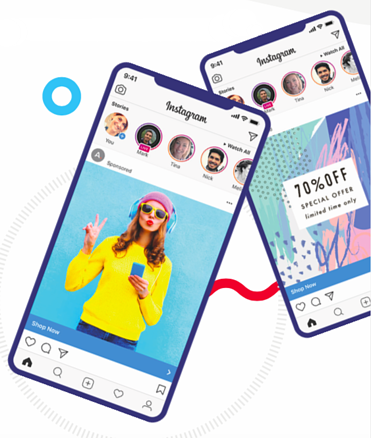 Make the most of Instagram advertising in no time! Instagram’s user base has grown dramatically since the platform’s creation in 2010. 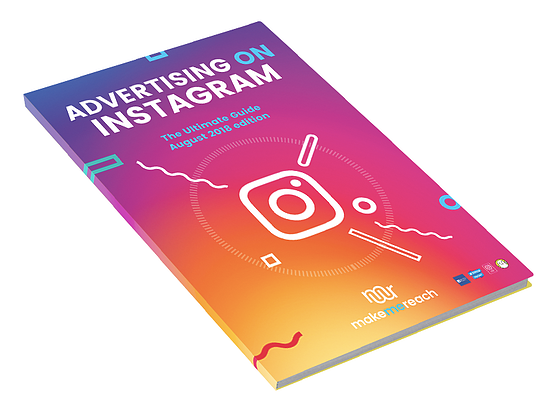 With 1 billion monthly active users, Instagram offers a unique opportunity for marketers to reach their target audiences through advertising. But seeing success from your Instagram advertising doesn't come by chance! Campaign and ad set up, as well as continual optimization, requires a lot of thought. To answer the common questions we hear from social advertisers every day, we've updated our Ultimate Guide to Advertising on Instagram. Fill out the form to download your guide today! download our guide for everything you need to succeed! Some overarching Instagram ads best practices.